An ACDelco GM Original Equipment Vapor Canister Purge Valve is an emission control component and is a GM-recommended replacement for your vehicle’s original component. The purge valve controls the flow of fuel vapor from the vapor canister to the intake manifold. 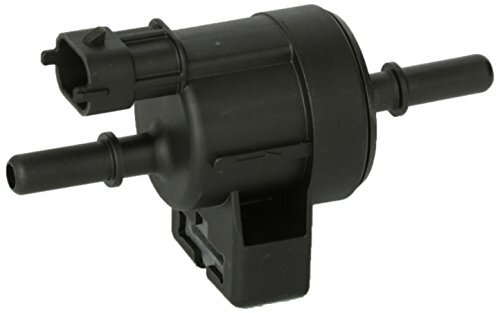 This original equipment vapor canister purge valve has been manufactured to fit your GM vehicle, providing the same performance, durability, and service life you expect from General Motors.